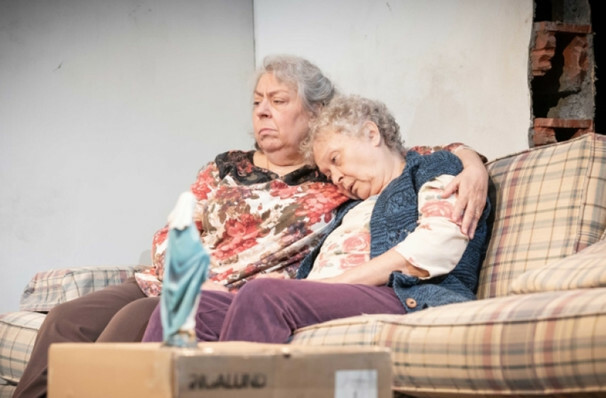 Stephen Karam's highly acclaimed play makes its UK premiere! A UK Premiere featuring Award Winning Broadway Cast! 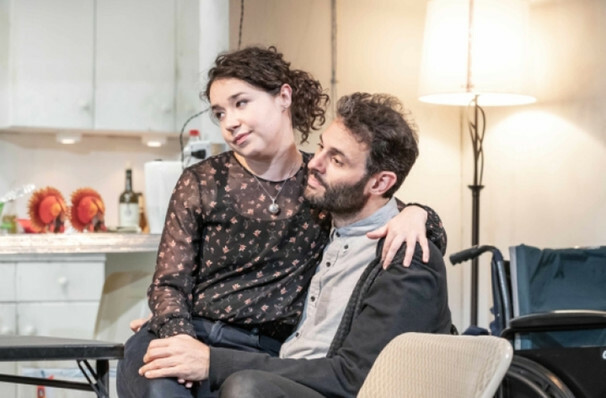 Following its celebrated success on Broadway, where it gained four Tony Awards including Best Play, Stephen Karam's extraordinary play The Humans is heading over to the West End for its highly anticipated UK premiere. 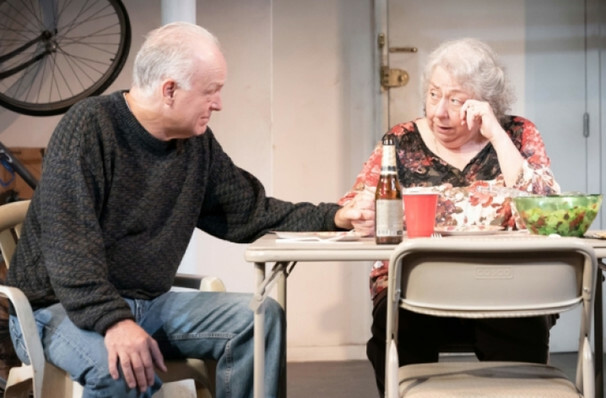 This warm and witty production sees Jayne Houdeyshell and Reed Biney reprise their award-winning roles, alongside the full Broadway cast who are coming along for the ride, so make sure you don't miss this Tony-winning triumph! 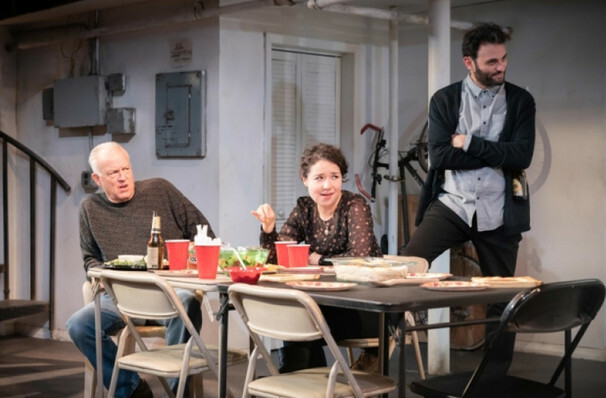 This hilarious yet eerie drama reflects on the everyday life which families face, from the best days to the worst, Stephen Karam's play portrays how humans navigate these challenges. 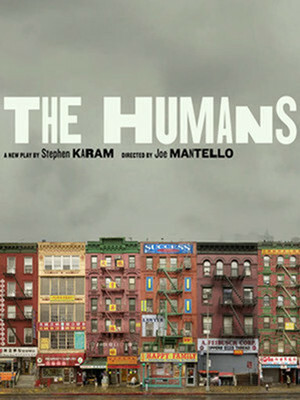 What Is The Humans About? Brigid Blake has just moved to Manhattan with her boyfriend Richard, and what better way to celebrate than invite her family over for Thanksgiving? 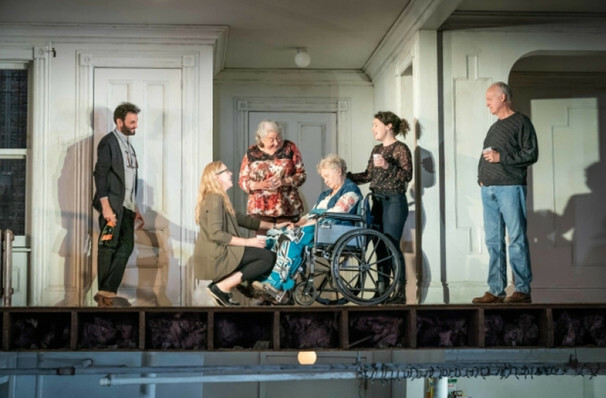 When her parents, elder sister and grandmother arrive they find a barely furnished apartment, replete with dripping taps, buzzing light bulbs and strange thumps coming through the ceiling. 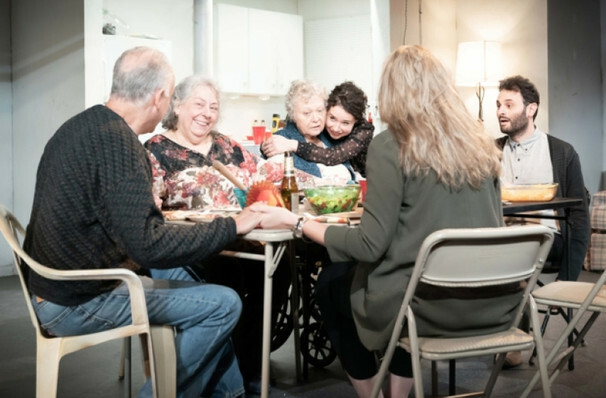 Determined to make the best of things, the Blakes make a start on the dinner, yet the unfamiliar surroundings instills an unusual atmosphere around the table, and they find themselves being far more candid with each other than they have been in years. Seen The Humans? Loved it? Hated it? Sound good to you? 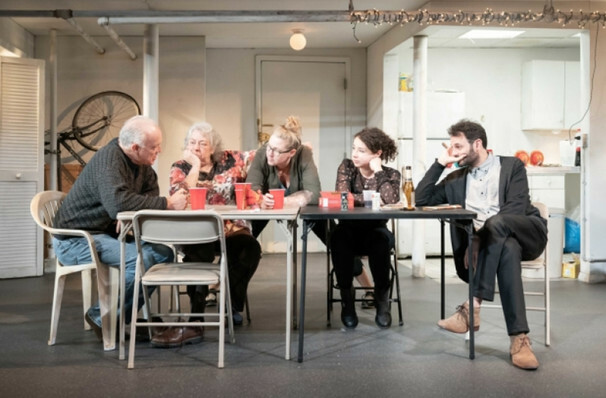 Share this page on social media and let your friends know about The Humans at Hampstead Theatre. 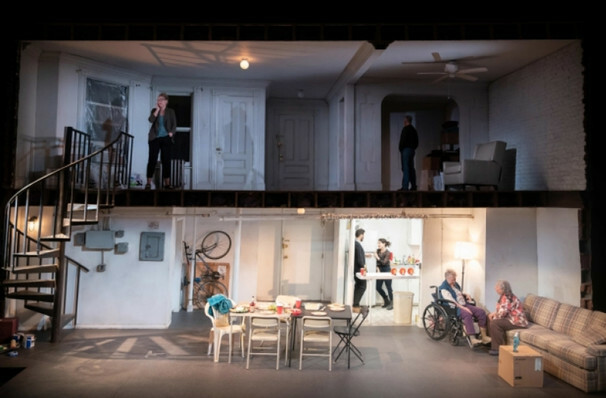 Please note: The term Hampstead Theatre and/or The Humans as well as all associated graphics, logos, and/or other trademarks, tradenames or copyrights are the property of the Hampstead Theatre and/or The Humans and are used herein for factual descriptive purposes only. 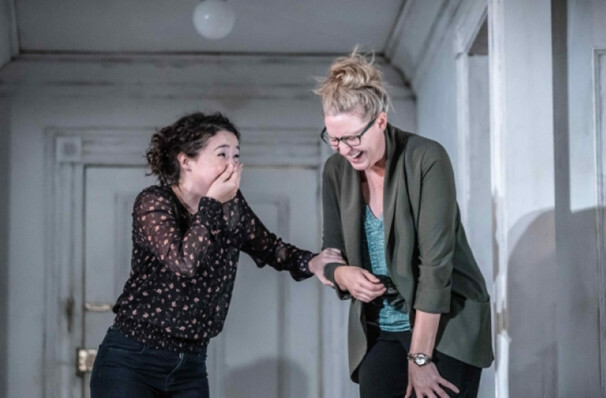 We are in no way associated with or authorized by the Hampstead Theatre and/or The Humans and neither that entity nor any of its affiliates have licensed or endorsed us to sell tickets, goods and or services in conjunction with their events.